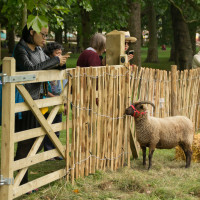 Home » Post tagged "wildlife"
This week, six ewes from the Mudchute flock have been taking part in a conservation grazing trial in Green Park. 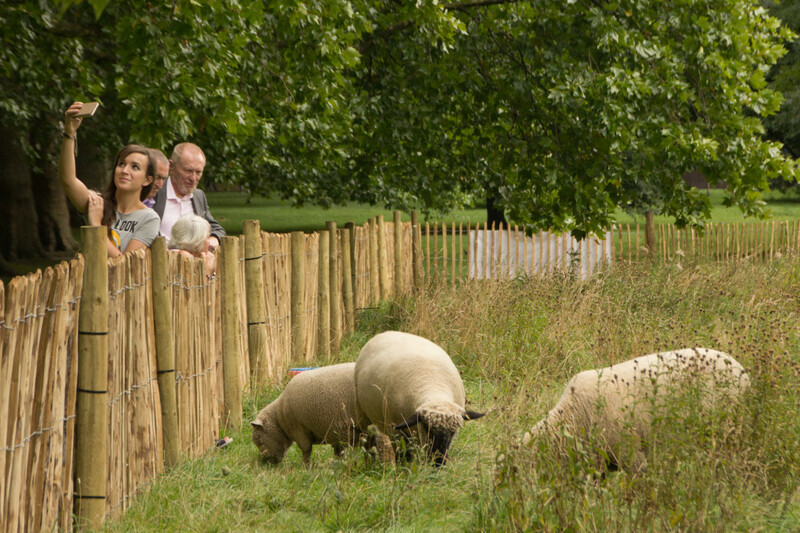 While they are far from the first woolly lawnmowers to the park, they do mark the return of sheep to the park for the first time since 1939. 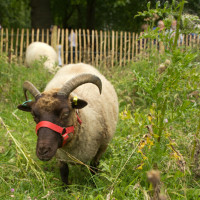 The six ewes represent four native breeds from the Mudchute flock: the Oxford Down, Whitefaced Woodland, Southdown and Manx Loaghtan. 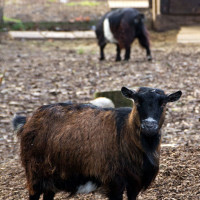 Unlike commercial breeds who rely on feed supplements, these native breeds thrive on a wide variety of grazing including tougher grass and trample in the seed that has dropped from the wildflowers in the meadow. 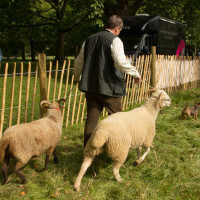 Traditionally, sheep would have been driven on foot to the parks to graze and breeds such as the Oxford Down and Southdown are among the native breeds developed within such range (that said I do not believe we have details of the previous flocks at the park). 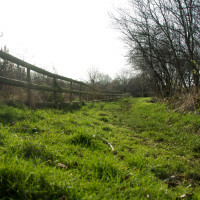 Our sheep will be helping to manage the meadow for wildlife by grazing scrub and coarser grasses and vegetation, allowing other species to thrive and improving biodiversity of both flora and the many animal species living within these environments. 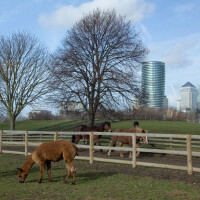 Mudchute itself is a site of metropolitan importance for nature; and here on the farm grazing is a key aspect to our habitat management. 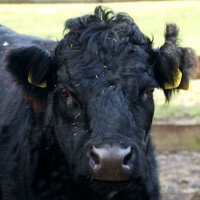 The grasslands we so often associate with the British countryside are only maintained by grazing and other forms of management. 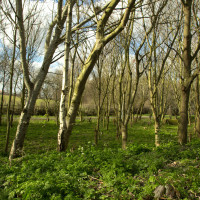 Without intervention, these incredibly diverse habitats would be taken over by scrubland and forest. 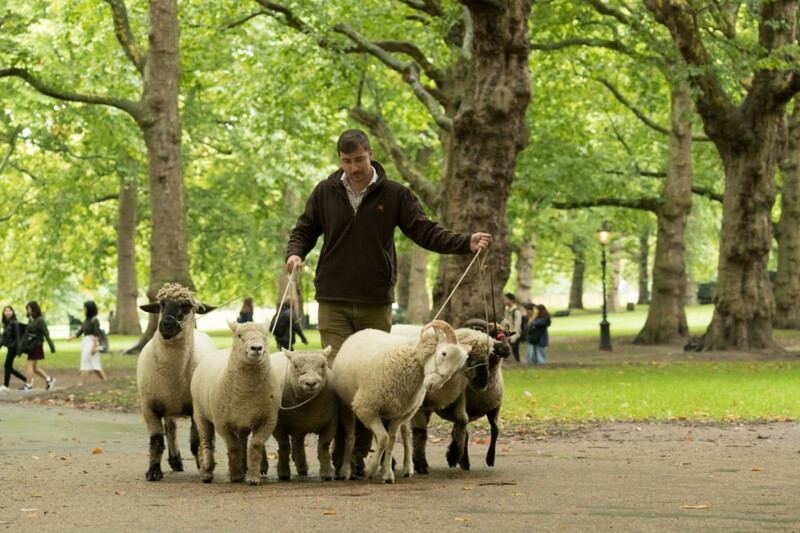 Our six ewes have been commuting all week, travelling to and from Green Park from Mudchute daily with farm manager Tom Davis and Mavis the patterdale terrier. 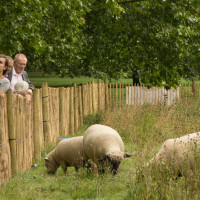 They seem to be enjoying their outings and opportunity to share a passion for farming and conservation grazing with the visiting public as well as those much further afield through the national and international press. 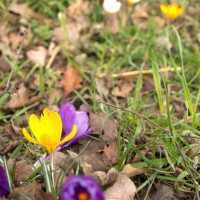 You can see some of the highlights shared via our Facebook page. 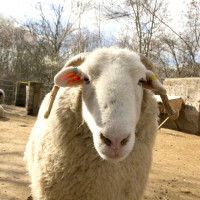 So far, #sheepweek looks to be very popular with park visitors. 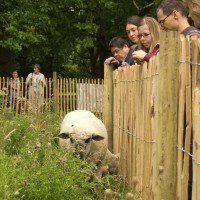 Many visitors have even made a special trip to see the sheep! 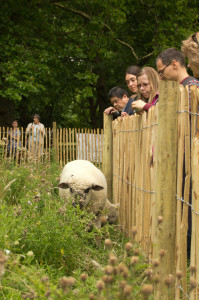 We’re delighted the sheep have proven such a hit and have stimulated some fascinating conversations with visitors from all over the world. 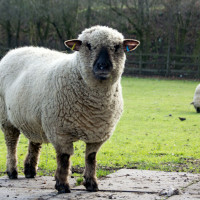 So many people have been making and sharing their connections to farming: some are meeting sheep and learning about native breeds for the very first time while others immediately recognise the sheep breeds and have farmed for many generations. 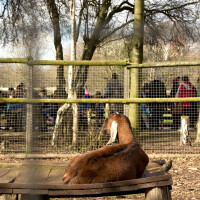 We hope our visitors at the Green Park (and through print and the tele) will also come visit them here at home at Mudchute, we are just a short tube and DLR journey away and open all year free of charge. 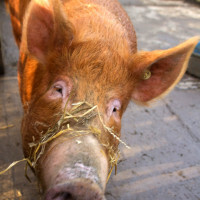 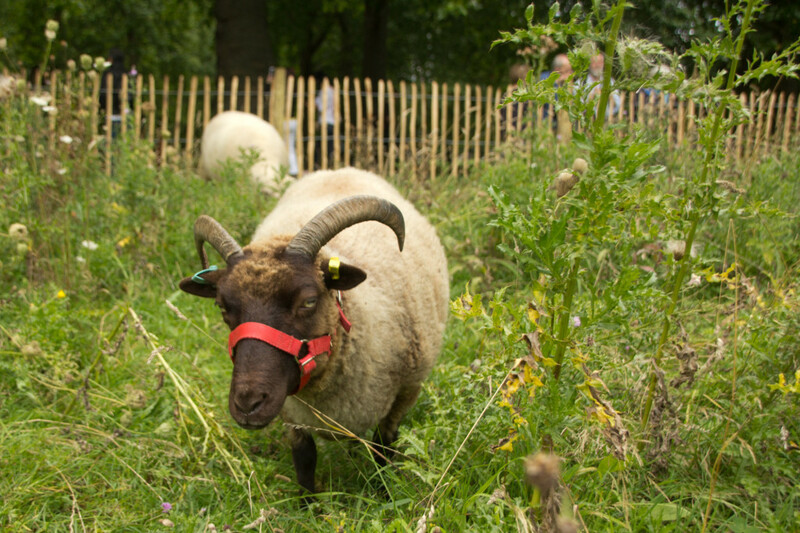 We are proud to be a part of the project in partnership with the Rare Breeds Survival Trust and The Royal Parks. 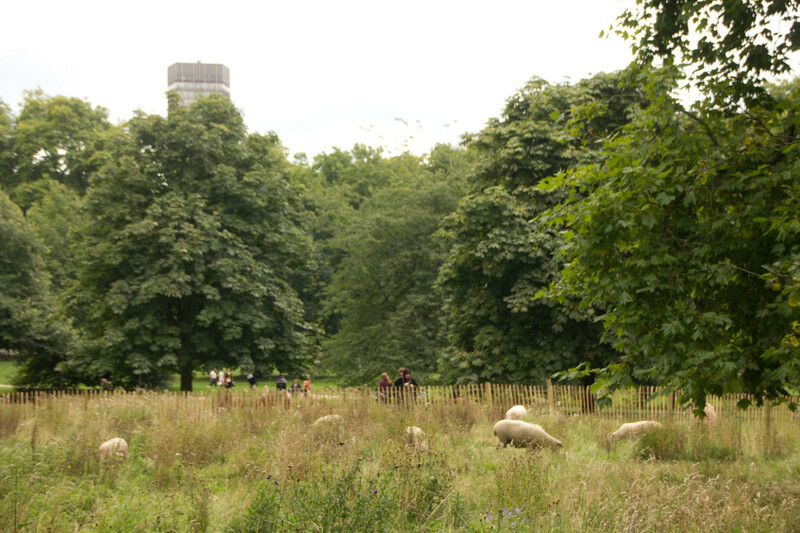 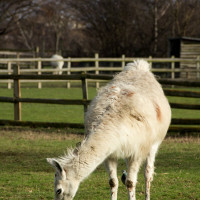 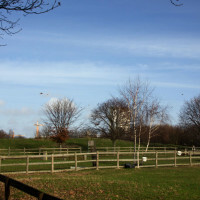 The grazing trial is an aspect of the Royal Parks “Mission: Invertebrate” project, funded with help from the players of People’s Postcode Lottery. 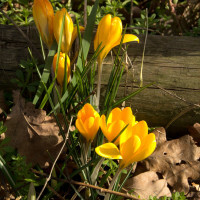 The days are getting longer and Spring is just around the corner. 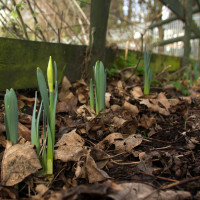 As we get ready for a busy Spring on the farm there are lots of subtle signs that Winter is losing its hold. 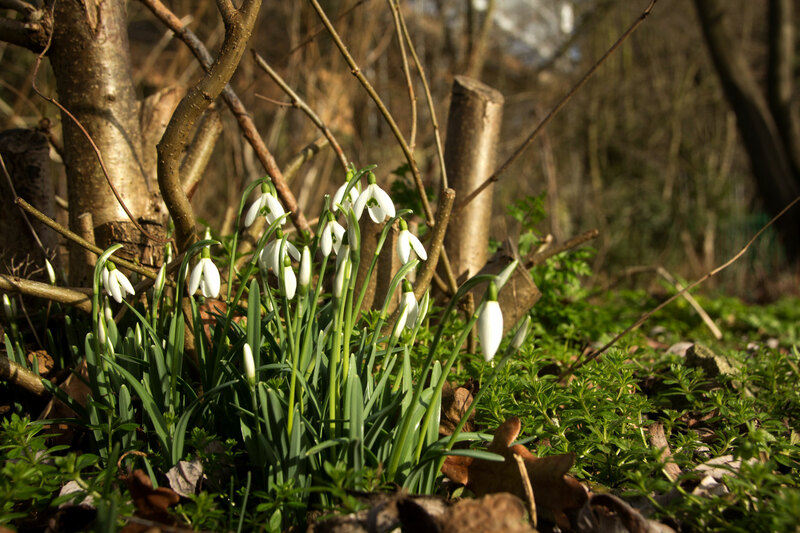 We’ve spotted the first snowdrops in our coppice and bulbs are starting to peek out across the farm. 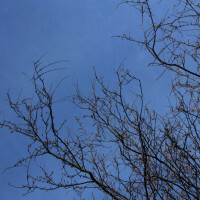 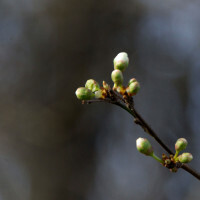 Even the first cherry buds are appearing. 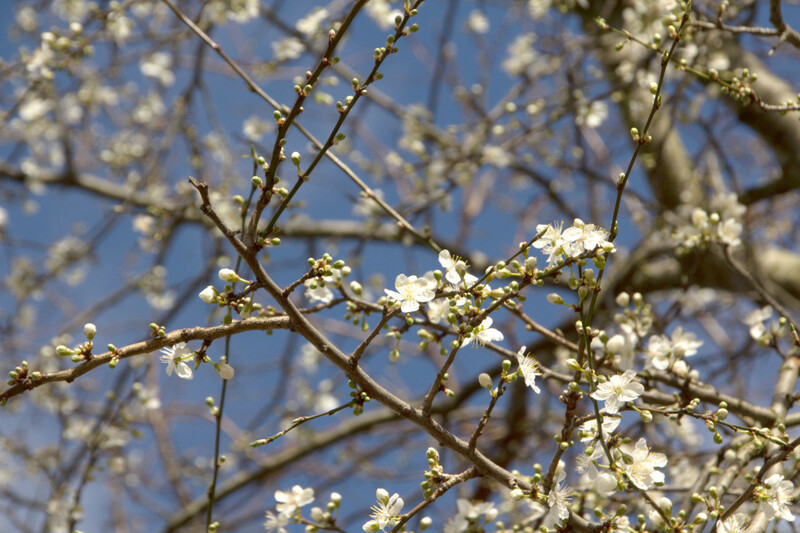 It won’t be long until the trees fill with blossoms and new leaves. 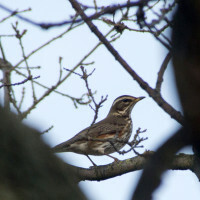 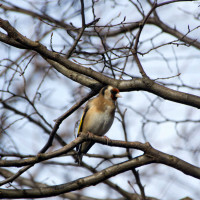 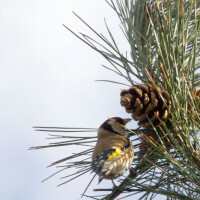 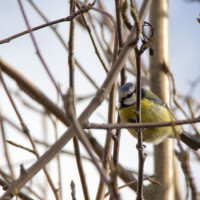 But for now, the trees are largely bare and it makes for some fantastic opportunities to spot wild birds. 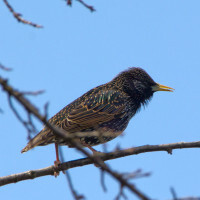 At the moment there are large flocks of Redwing and Starlings across the farm. 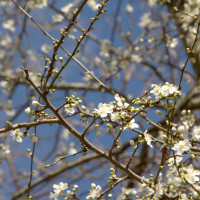 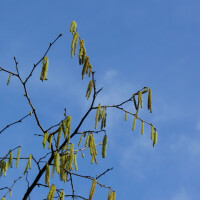 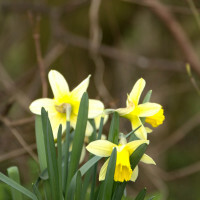 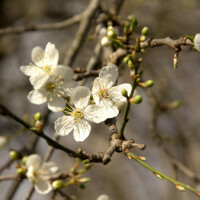 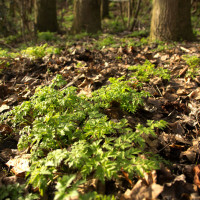 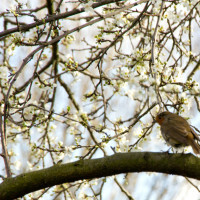 What are your favourite signs of Spring?